The Trawler Store offers a complete menu of services designed to help you transact the purchase or sale of your boat. Each client has different needs that we hope to accommodate. Please review the different levels of service and options that we offer. 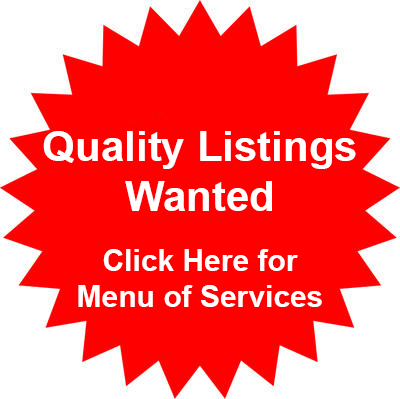 This is a full service listing program. With this program, the seller will do their own showings but wish to have The Trawler Store conduct the seatrials and survey attendance. This is our basic services program. The seller will conduct showings and sea trials as well as make the boat available for survey. The Trawler Store is here to assist you in the purchase of your new boat. All this at no charge to you. The yacht brokerage business works much like the real estate business in that our fees will be funded out of the total sales commission that the seller will pay. Even though we are paid in this manner, we will be representing your best interest in order that you get the right boat for your needs, at the right price. For more information on our buyers’ program, click here.